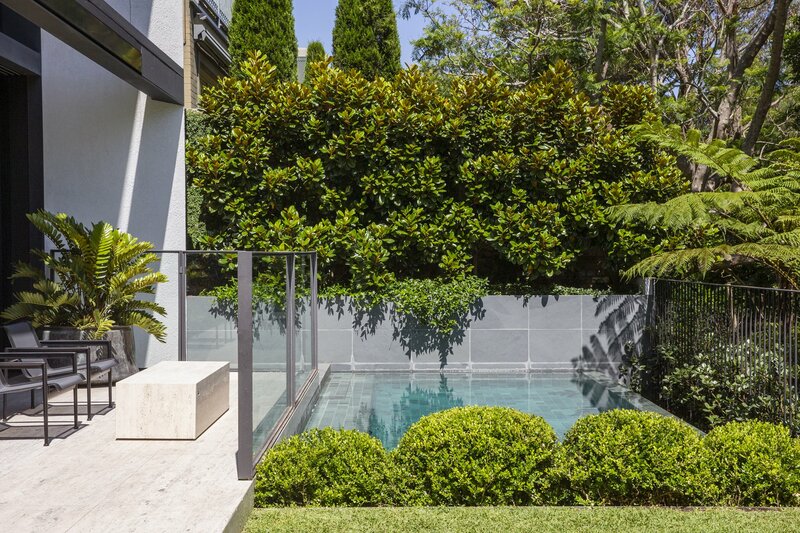 Most gardens we build need to be crafted with a focus on making the most of the view out from the various living spaces. 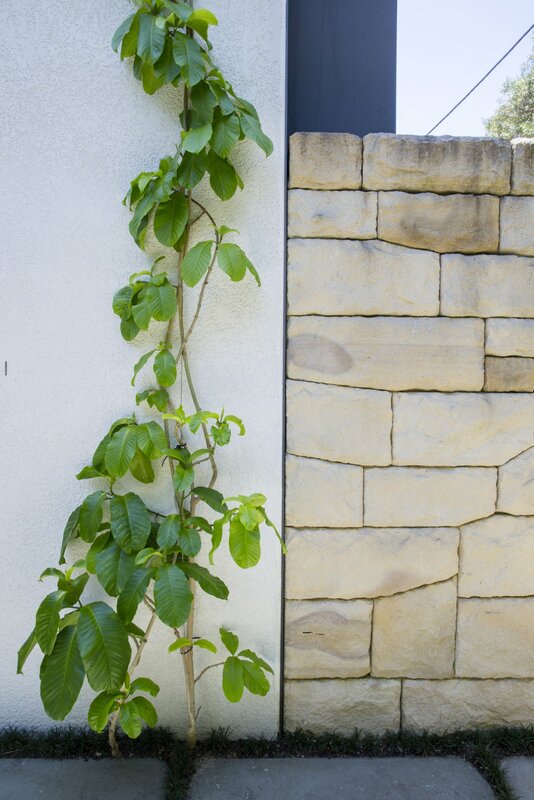 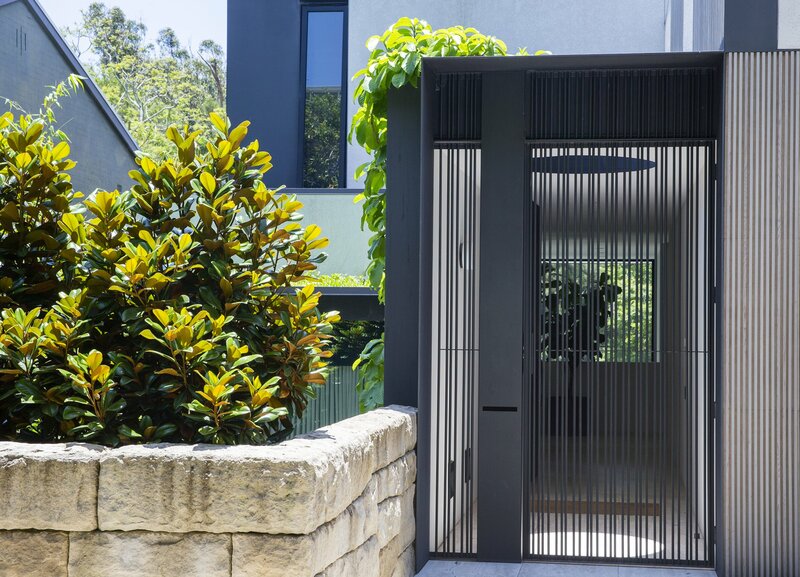 Gardens are designed to be enjoyed as part of busy urban lives from the inside looking out. 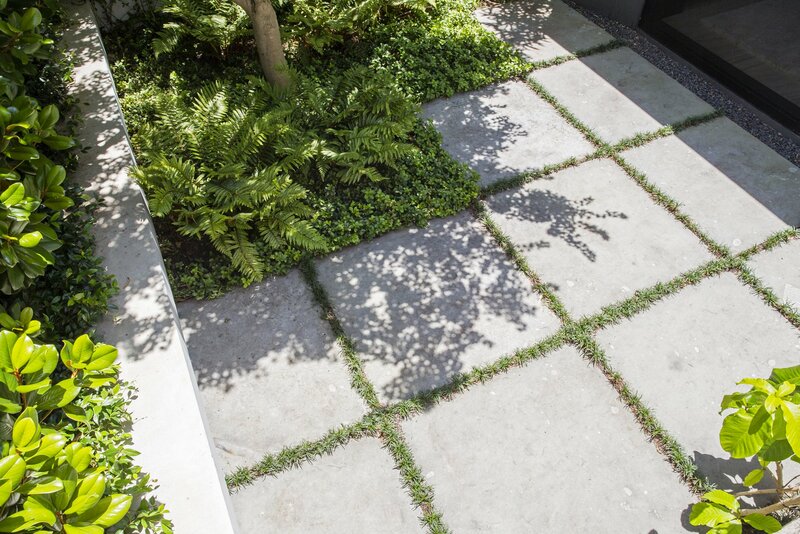 This garden takes that idea and elevates it to the next level. 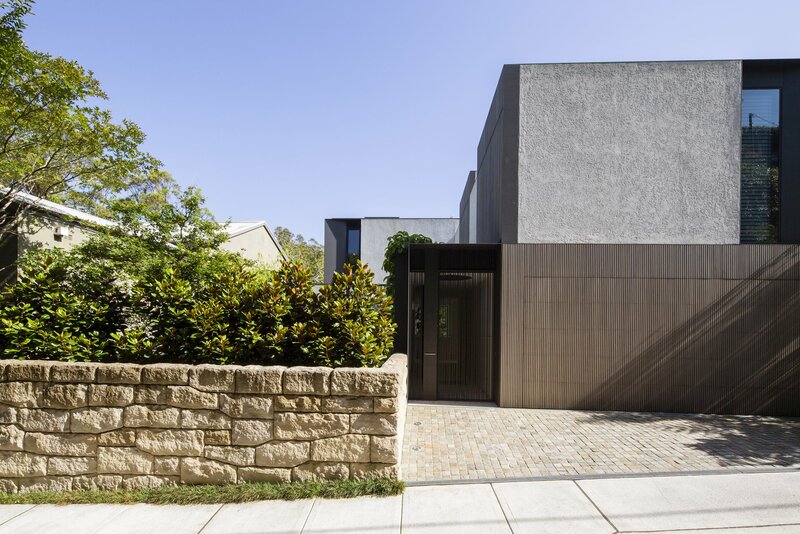 This inner-city home in Sydney’s Eastern Suburbs is a large building on a small block, with tiny courtyards on all sides. 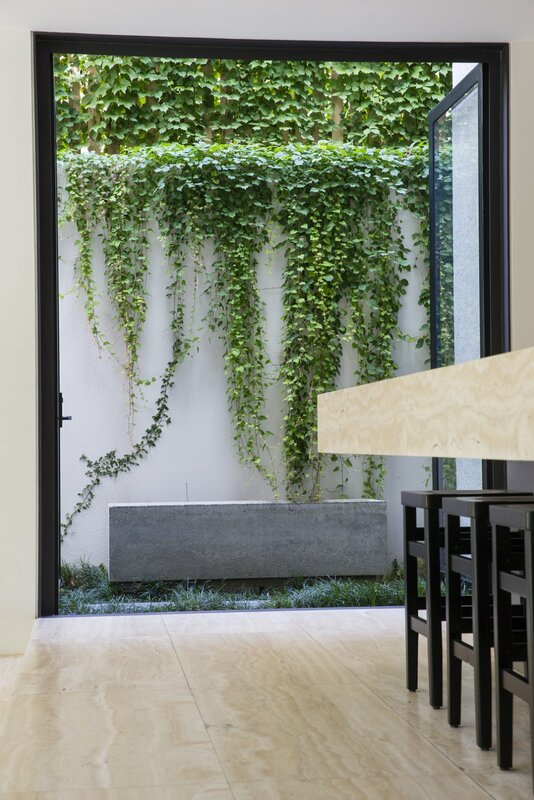 When the doors are open, the internal space flows seamlessly into the garden.